Zonta International is accredited by ECOSOC with General Consultative Status since 1996. 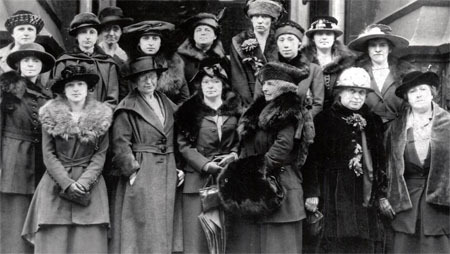 Zonta has representatives at major UN locations: New York (pictured at the Commission on the Status of Women, CSW, in New York), Geneva, Vienna and UNESCO in Paris. 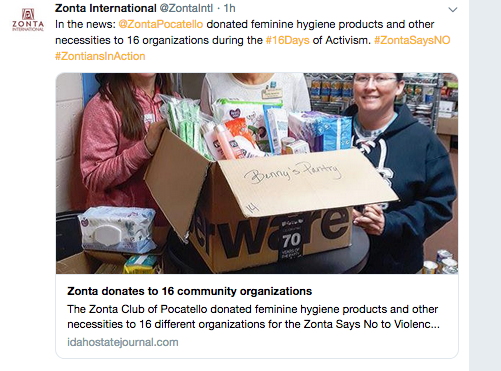 Zonta International ranks as the largest NGO supporter of UN Women programs. 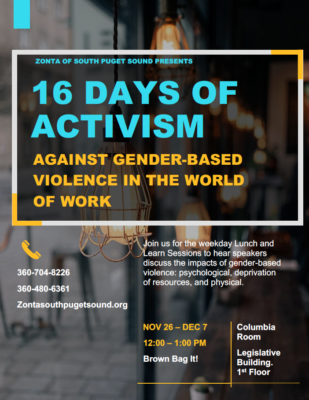 As a member of open working groups, Zonta International defines and comments in the areas of drugs, crime, CSW, trafficking, aging, education as well as on the Sustainable Development Goals, in particular concerning Goal 5 “Gender Equality”. Cooperation with the United Nations (UN) started in 1945 when the UN was founded. Zonta International has General Consultative Status with the UN/ECOSOC since 1969.
a program since 1996 to eliminate violence against women. 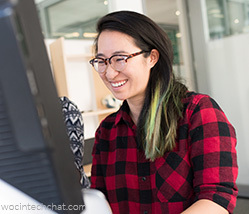 Education and Leadership Development Programs: Awards, fellowships and scholarships for young women in public affairs, for women pursuing high academic degrees in aerospace-related sciences and for women in business. 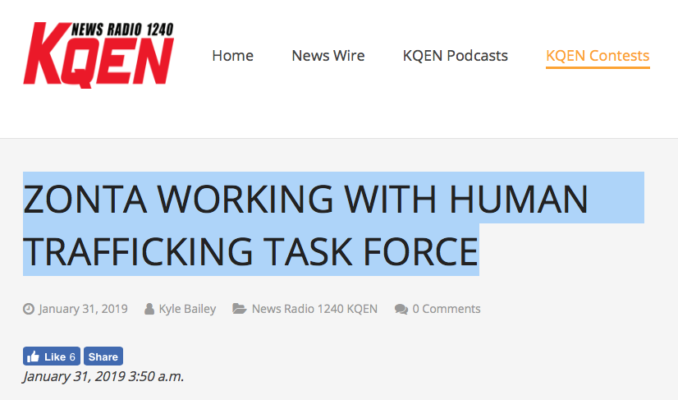 since 2002 has enjoyed participatory status. elaboration of treaties related to gender equality and women’s human rights, thus Zonta participates in the work of the Council of Europe institutions. 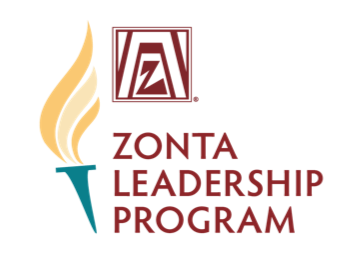 Zonta provided major input to the content and wording of the convention on violence against women, the ”Istanbul Convention”. Goal No. 5: Achieve gender equality and empower all women and girls. 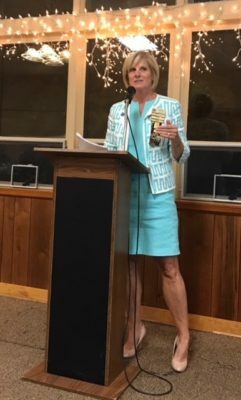 Each of the 17 Sustainable Development Goals is integral to Sustainable Development; however, Zonta International’s primary focus is on Goal No. 5: Achieve gender equality and empower all women and girls. 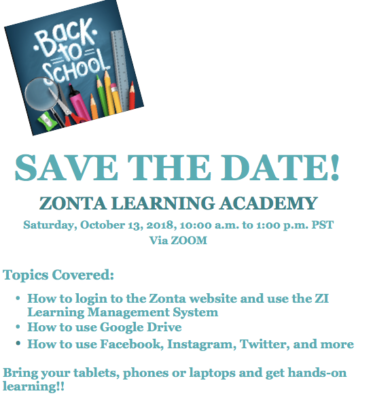 Learn more about Zonta and UN Sustainable Development Goals! 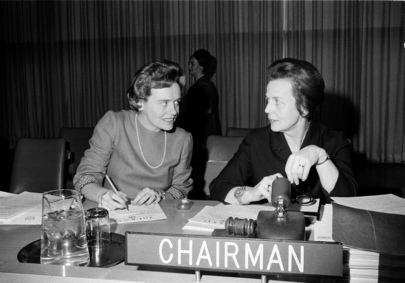 Zonta Past International President Helvi Sipilä (1968- 1970), the first woman Assistant Secretary-General of the UN (1972-1980), served as Secretary General for the First World Conference on Women 1975 in Mexico. 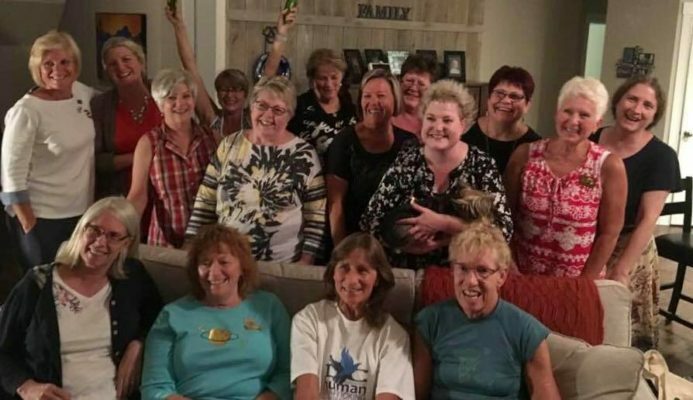 Members of Zonta International have participated in subsequent conferences on women (Copenhagen 1980, Nairobi 1985, Beijing 1995). Sipilä went on to spearhead the establishment of UNIFEM, now UN Women. 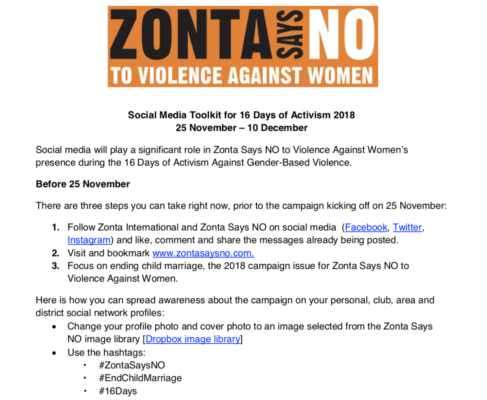 Since 2012, the ongoing worldwide campaign “Zonta Says NO to Violence Against Women” has featured service and advocacy actions of Zonta’s 1200 clubs in 67 countries to end violence against women and girls in their local communities.